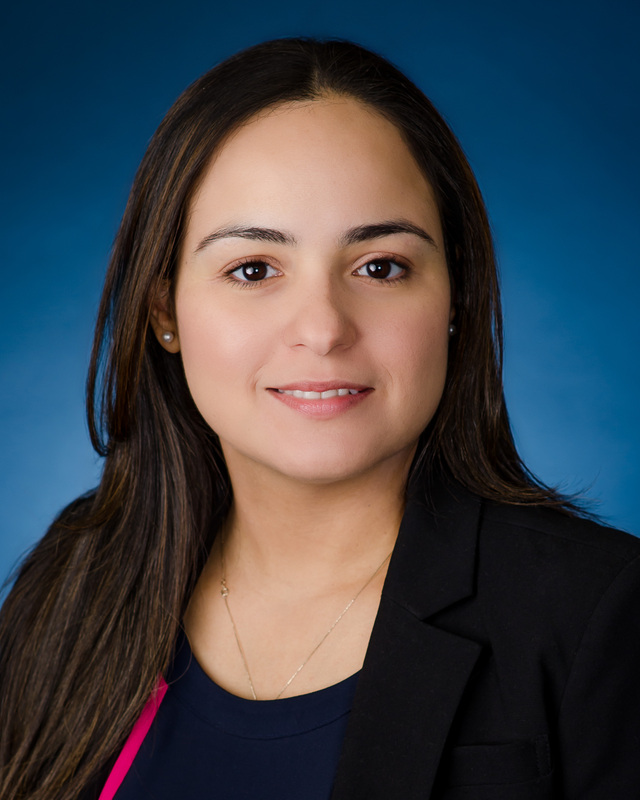 Adonaid Medina has extensive experience in litigation, focusing on the defense of general liability, health care and other professional liability matters, as well as complex commercial disputes and municipal law. Adonaid also has extensive expertise in the area of appellate practice, having briefed and argued many appeals in the State and Federal Courts. She has also handled matters pre-suit through the time of trial, along with post-verdict motion practice. Adonaid earned her Law Degree from Fordham University School of Law, during which time she also completed a program at Oxford University, on European Commission Law, followed by internships at the Court of International Trade and the Federal Trade Commission. After graduating from law school, Adonaid entered litigation practice, and has since defended claims against major health care facilities in the New York City metropolitan area, as well as individual physicians, nursing homes and other professionals. She is also experienced in defending premises liability actions, including claims against restaurants, hospitals, municipalities, and other property owners. She is admitted to practice in the State and Federal Courts of New York and New Jersey, as well as the United States Supreme Court.